Numerical information and data can be displayed in a variety of ways that include, but are not limited to, charts, tables, plots, and graphs. Sets of data are easily read or understood when they are displayed in a user-friendly format. In a circle graph (or pie chart), each part of the data is represented by a sector of the circle. Before technology and spreadsheet programs, one required skill with percentages and drawing angles. 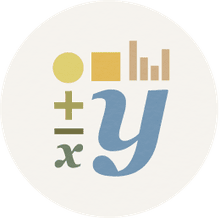 However, more often than not, the data is put into columns and converted into a circle graph or pie chart using a spreadsheet program or graphing calculator. 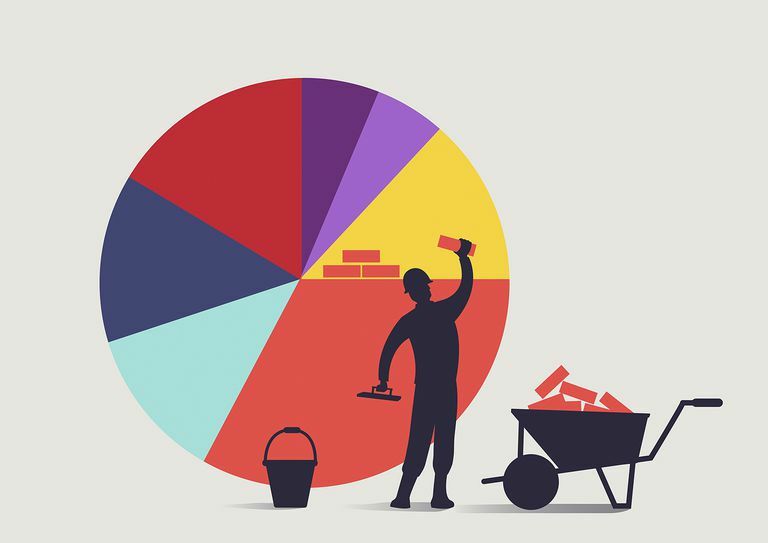 In a pie chart or circle graph, the size of each sector will be proportional to the actual value of the data it represents as seen in the images. Percentages of the total of the sample are usually represented in the sectors. One of the more common uses for circle graphs or pie charts is poll results and surveys. In the favorite color graph, 32 students were given the opportunity to choose from red, blue, green, orange or other. If you knew that the following answers were 12, 8, 5, 4 and 3, you should be able to use that to select the largest sector and know that it represents the 12 students who selected red. When you calculate the percentage, you will soon discover that of the 32 students surveyed, 37.5% selected red. You have enough information to determine the percentage of the remaining colors. On the next page is the results of a vehicle survey, the data is given, and you need to determine which vehicle corresponds to the color on the pie chart/circle graph. Fifty-three cars went by the street in during the 20 minute period the survey was taken. Based on the following numbers, can you determine which color represents the vehicle? There were 24 cars, 13 trucks, 7 SUVs, three motorcycles and six vans. Remember that the largest sector will represent the largest number, and the smallest sector will represent the smallest number. For this reason, survey and polls are often put into pie/circle graphs as the picture is worth a thousand words and in this case, it tells the story quickly and efficiently. You may wish to print some of the graphs and chart worksheets in PDF for additional practice.